JODHPUR. RAJASTHAN. 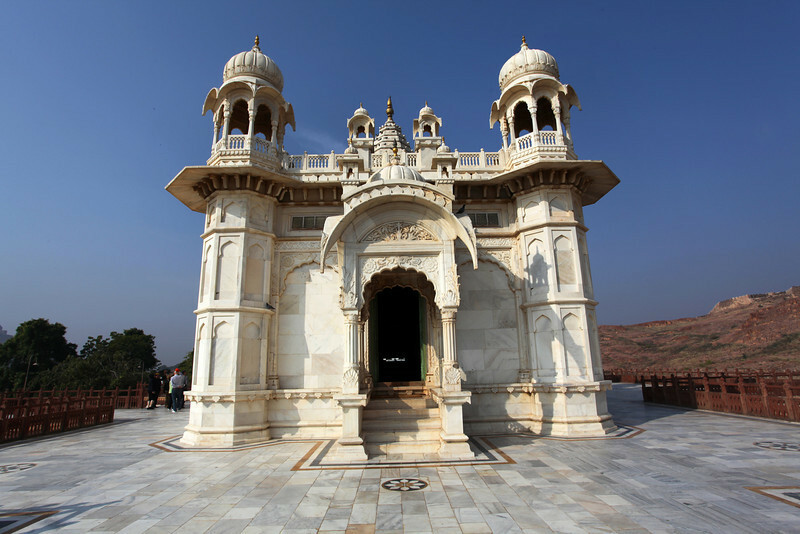 JASWANT THADA. FACADE.